In the words of the Buddha, the four foundations of mindfulness (the four satipat­t­hana) are "the direct path for the purification of beings, for the surmounting of sorrow and lamentation, for the disappearance of dukkha (suffering) and discontent, for acquiring the true method, for the realization of Nibbana." Within the quintessential discourse called the Satipat­t­hana Sutta, we find the Buddha's seminal teachings about the practice of meditation. In the words of the Buddha, the four foundations of mindfulness (the four sadhipatthanas) are " the direct path for the purification of beings, for the surmounting of sorrow and lamentation, for the disapperance of dukkha (suffering) and discontent, for the acquiring of the true method, for the rea;ization of Nibbahna." Within the quinitessential discourse called the Satipatthana Sutta, we find the Buddha's seminal teachings on the practice of meditation. "The term 'mindfulness' may seem to indicate something quite ordinary and prosaic," explains Joseph Goldstein, "but the quality of mind it refers to has tremendous transformative power in our lives." Here, the esteemed author and co-founder of the Insight Meditation Society guides you in the Big Sky Mind meditation - an expansive practice for resting in a mind that is spacious enough to hold all of our experience in the light of pure awareness. 'Reason and imagination and all mental chatter died down... I forgot my name, my humanness, my thingness, all that could be called me or mine. Past and future dropped away... Lighter than air, clearer than glass, altogether released from myself, I was nowhere around.' Thus Douglas Harding describes his first experience of headlessness, or no self. First published in 1961, this is a classic work which conveys the experience that mystics of all times have tried to put words to. 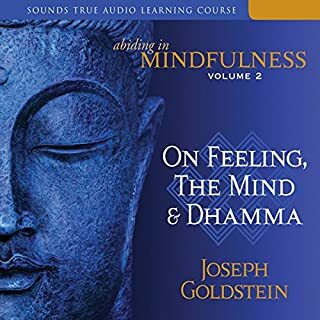 Meditation instructor Jack Kornfield provides you with a clear and accessible introduction to mindfulness and loving-kindness meditation practice, two complementary essentials of Buddhist practice that amplify each other to enrich and expand every moment as well as your connection to life. In Mindfulness, Bliss, and Beyond, self-described meditation junkie Ajahn Brahm shares his knowledge and experience of the jhanas - a core part of the Buddha's original meditation teaching. Never before has this material been approached in such an empowering way, by a teacher of such authority and popularity. Full of surprises, delightfully goofy humor, and entertaining stories that inspire, instruct, and illuminate, Mindfulness, Bliss, and Beyond will encourage those new to meditation, and give a shot in the arm to more experienced practitioners as well. "Just follow your breath." It sounds so simple, but as every seasoned practitioner will tell you, "just breathing" can be surprisingly challenging. To experience the deep rewards of this practice, start off on the right foot with expert help from Insight Meditation Society instructors Sharon Salzberg and Joseph Goldstein. They'll help you find the skillful balance of concentration and relaxation that results in a finely attuned state of ease that will stay with you long after you get off the cushion. We're used to thinking about the self as an independent entity, something that we either have or are. In The Ego Tunnel, philosopher Thomas Metzinger claims otherwise: No such thing as a self exists. The conscious self is the content of a model created by our brain - an internal image, but one we cannot experience as an image. Everything we experience is "a virtual self in a virtual reality." But if the self is not "real," why and how did it evolve? How does the brain construct it? Before it was a religion, a culture, or even a system of meditation, what was Buddhism? On Buddhism Without Beliefs, celebrated teacher, translator, and former Buddhist monk Stephen Batchelor takes us back to the first years after the Buddha's awakening to reveal the root insights of Buddhism hidden beneath centuries of history and interpretation. "The term 'mindfulness' may seem to indicate something quite ordinary and prosaic," explains Goldstein, "but the quality of mind it refers to has tremendous transformative power in our lives." With Mindfulness, now you have a set of time-tested tools for opening to the ultimate goal of practice: liberation. This is broken up into 5-6 meditations, guided and easy to follow. They reinforce the basic teachings of mindfulness. I will be repeat listening to this one. Life changing : I could not describe it any other way . I am aware it sounds cliched. But the gradual and gentle introduction to the four foundations of mindfulness , has such a profound effect on your mind to be almost addictive . I cycle through these guided practice sessions, almost every day. The voice of Goldstein and the serenity of the delivery and above all the simple but profound content make this truly a treasure. The best meditations from the Guru! I love these meditations from my absolute favorite voice. They are suitable for a beginner meditator, but also for any experienced one. Clear exposition on the basics of meditation! I found this book really helpful because the author does not waste time with fluff. He goes directly to the heart of the matter, to the heart of the practice and after very simple and direct explanations takes you directly into a guided meditation. 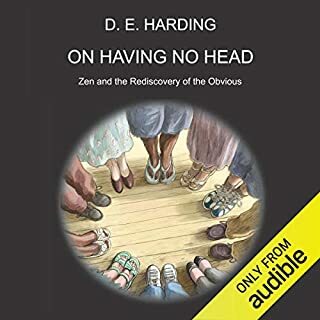 There is no music in the background which at first I found a bit disconcerting, but it reminded me of several meditation retreats I've been on and the instruction is absolutely excellent. 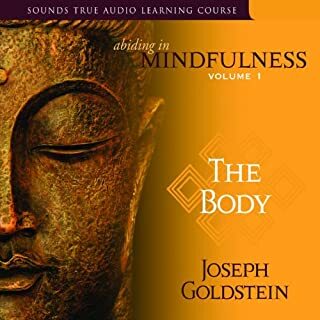 After using meditation apps, this audiobook and Abiding in Mindfulness, also by Joseph Goldstein, the latter two are sufficient to start a meditation practice. Sit with this. Experience. The power of knowing impermenace will be revealed. Mindfulness has helped me with my meditation and has cleared up a few misunderstandings I was having about the awareness of thoughts. Very powerful, very helpful. Anyone with a goal of deepening their meditation practice will be grateful for this audio book. Well delivered, well paced. Well recorded. Quality. extraordinary piece of work guiding you through Buddha's meditation teachings on his enlightenment. 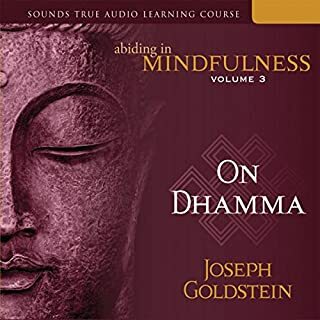 this accompanies Joseph Goldstein's series of audio books 'abiding in mindfulness 1,2 and 3, nearly 50 hrs of engaging wisdom through his knowledge and life dedicated to Buddhism. 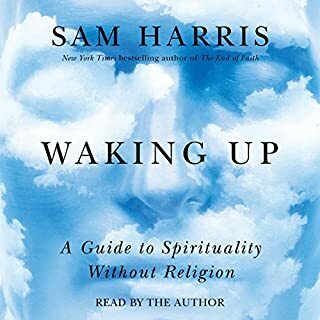 out of my audio book library of approx 160 this is my clear no 1. anyone wanting to learn meditation, this is it, everything is in these 6 guided meditations. Invaluable aid for practicing insight meditation. 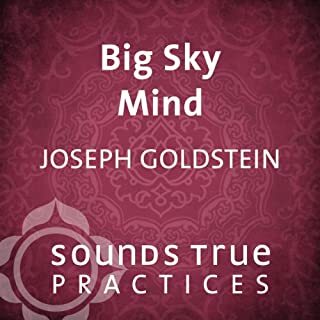 Joseph Goldstein is of paramount importance in a meditative practice. Finally I am meditating. Can’t thank him enough. Thank you so much Joseph Goldstein!!!!!! Last meditation about empty mind so cool! 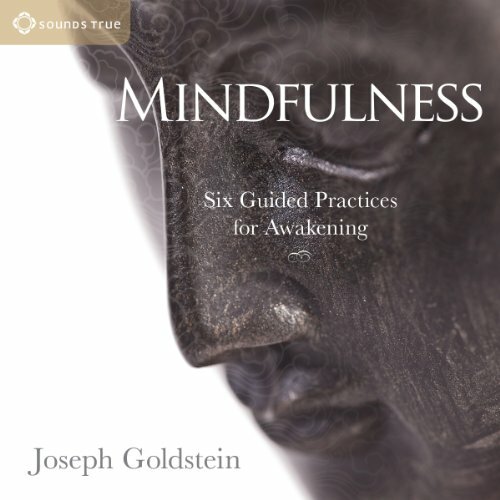 thank you Joseph Goldstein for producing the best guide to Vipassana meditation that I have encountered. Combined with the series of dharma talks this practice serves anyone who is unable to get to a teacher or significant retreat. The book guides clearly on how to be mindful. A jewel to have. Love it.